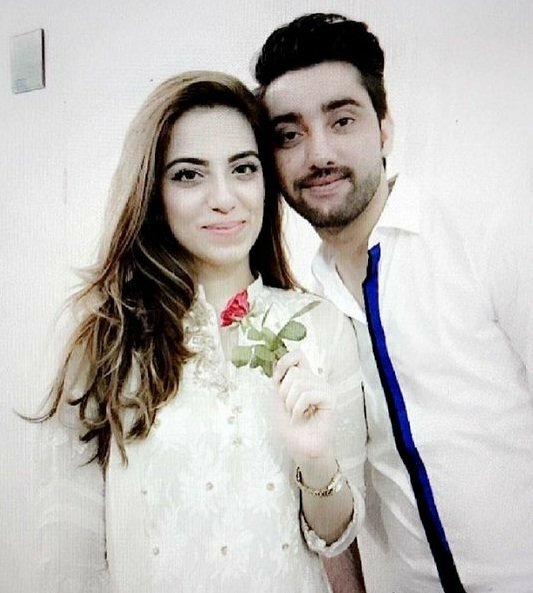 Amanat Ali has an incredibly soulful voice that has won him fans not only in Pakistan but also across the border. He was the second runner-up in Sa Re Ga Ma Pa singing contest in India, and since then, he has sung songs for many movies and has featured on a number of soundtracks for various TV shows. 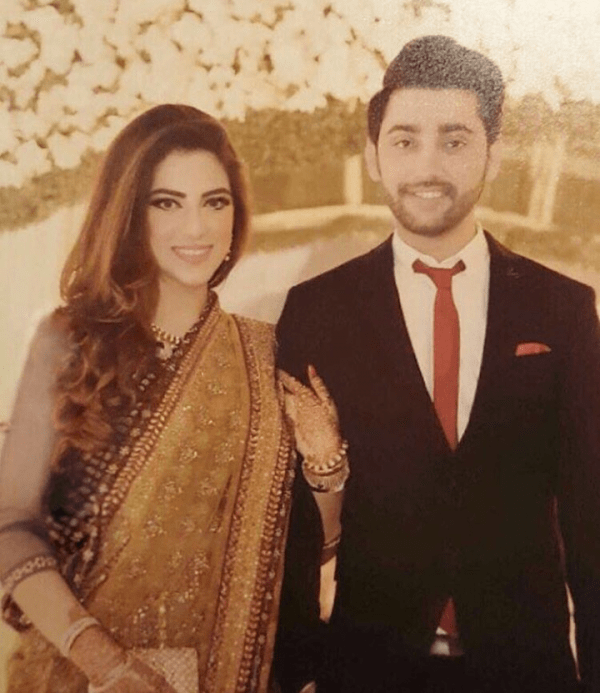 It is confirmed that Amanat Ali just got engaged to designer, Sarah Manzoor. Sarah Manzoor is a graduate of Pakistan Institute of Fashion Design and has her own clothing brand, Elle by Sara. 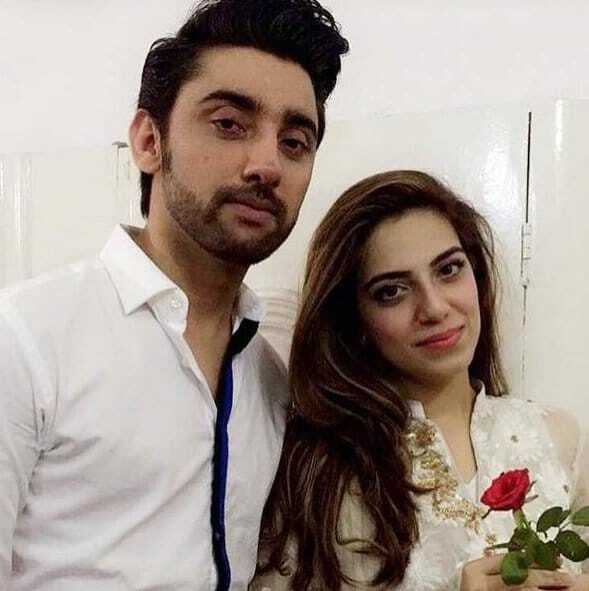 Here are some pictures of the beautiful couple. Heartiest congratulations to them, and may Allah protect them from the evil eye.